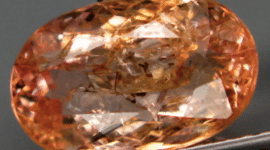 This is a fine example of a 100% natural sapphire loose gemstone, with an ununsual bright pale pink color with good saturation, this pink Ceylon sapphire was mined in Sri-Lanka and faceted in a fancy oval cut. 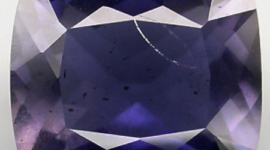 This beautiful natural sapphire has a really good clarity and transparency internally flawless, very rare to find in a pink sapphire, it is totally natural and no treatment was used to improve the properties of this gemstone. 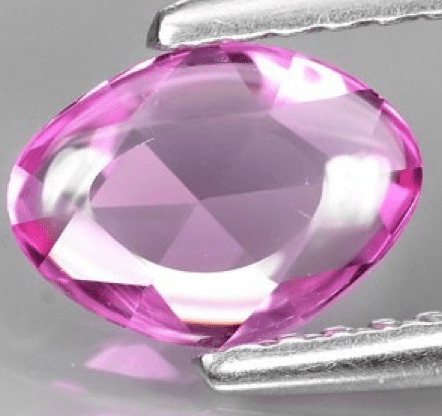 This is of course a very rare pink sapphire, because is hard to find with good clarity and no treatment. 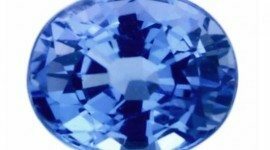 So this Ceylon sapphire is also a perfect gem for your collection or to be set in an unique jewel, proposed at a very affordable price. 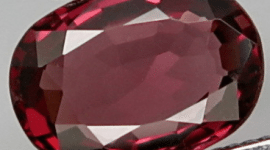 Feel free to ask any information about this or other gemstone in our website, by compiling the form below with your data. 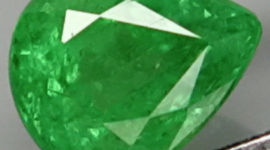 Dimensions: 7.4 X 5.4 X 1.8 mm.